This is great review and especially you’ve done a great job covering the exam portion. As for tips to passing the exams easily, they are in my post. Also, you can work on some of the popular virtual machines on VulnHub, they are free (no need to pay, just download). Check out my other posts on some write-ups, those virtual machines are quite similar to what you would encounter in the exams. Hi Marcus, congrats on clearing your CEHv9! Keep up the momentum and keep it going man! Totally absolutely fail on my OSCP so resort to taking up ECSA and now I am stuck in Challenge 11. Argh!!!! I don’t have any exposure to ECSA so I can’t give any advice, good luck and all the best! 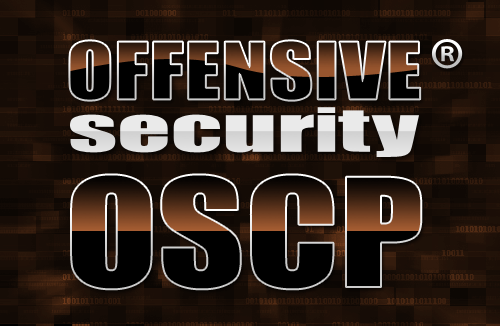 Thanks for sharing the experience with all of us who are aspiring for OSCP. I am planning to take the exam in next Jan. This is definetly going help me. 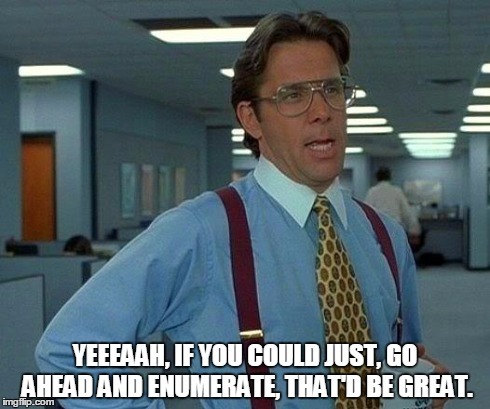 Can you try sharing your report (for an idea for us on the report writing aspect). And is there any specific type to exploit or strategy which you suggest to go through (something like msf, sqli etc). Hi Jack, I’m happy to hear that my guide is helpful to you! For the report, you can refer to this sample report, I followed the template of this report very closely. Another tips is to be precise. Every screenshot you put in the report should be accompanied with at least a paragraph of description to explain what you were trying to do. If you put this into practice for all the lab machines that you managed to root during the lab duration, believe me, the exam report will be a piece of cake for you! Hi, wenbin, I am currently an undergraduate student and interested to take the OSCP course over the holiday. Any idea on the cost and duration of the course? Hi Wei Yang, do check out Offensive Security’s official website on the Penetration Testing with Kali (PWK) course, the one that I have shared in my post. You can find all the information you asked over here. For instance, 30 days of lab access with 1 exam attempt cost $800 (USD).